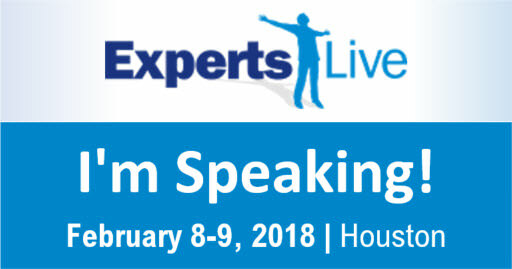 If you haven’t heard, the Experts Live Conference is coming to Texas in 2018! 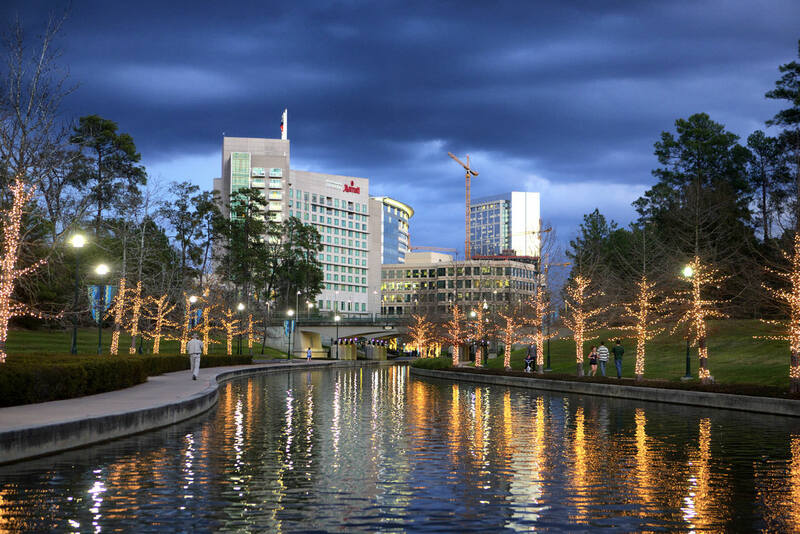 The conference will be held at Woodlands Waterway Marriott Hotel & Convention Center, located in The Woodlands, TX, just north of Houston! Experts Live is primarily a technical conference, with deep dive technical topics broad range of Microsoft technologies including Azure, System Center, OMS, Automation, Virtualization (Azure Stack, Docker), EMS and Office 365, and more.. I am proud to annouce that I will also be speaking at this conference! I’m very excited to be escaping the Wisconsin Weather to head down Texas for a few days for some great food, friends, learning new friend, and the great opportunity to present!